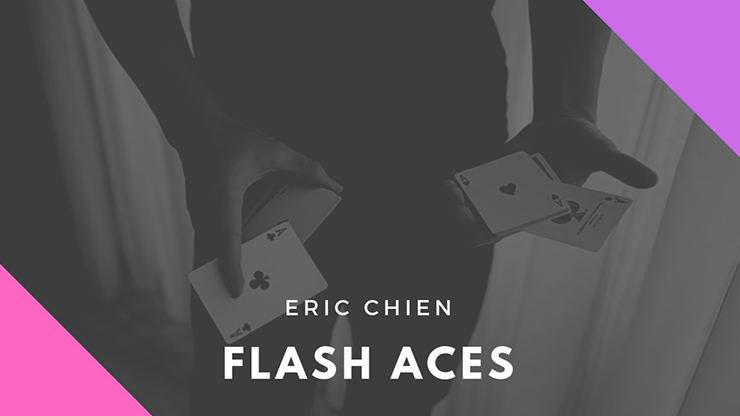 Flash Aces by Eric Chien video DOWNLOAD FISM winner Eric Chien's exceptional Four Ace Production! Don't blink, it happens fast and visually! Each Ace seems to pop out of nowhere!